I LOVE when I get to be home teaching retreats for a week. There are usually a few returning students who I've come to know and love in addition to the new students that I get to watch blossom. 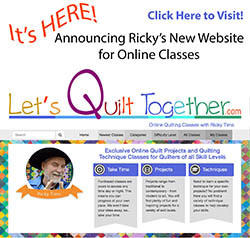 Today is the first of five days and already we are seeing and exposion of creativity. The photo above only shows a bit of what's unfolding and I look forward to the end of the week when we see the projects completed or closer to completion. We have nine students this week. If you like, I'll share more of the classes progress. 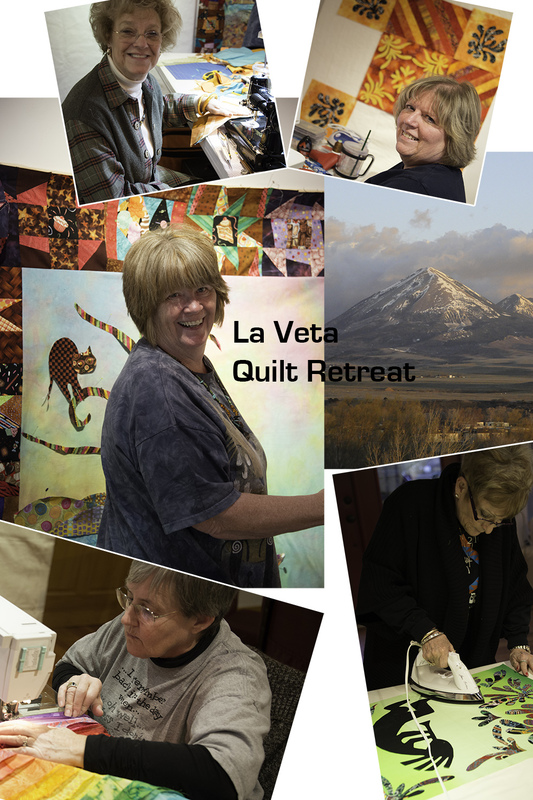 If you would like to know about the La Veta Quilt Retreats tucked away in one of Coloraodo's hidden gems - check out this link. What creative push would you want from me if you came to a retreat? I'm the least creative person I know. 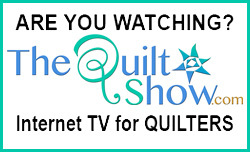 I can follow someone else's pattern, use someone else's fabric selections when making a quilt top. But I get a total brain freeze when it comes to creating something that's unique and completely mine. Not sure what you can do to help that, LOL. I'm also terrible at choosing and combining fabric. But I do love to listen, learn, and practice, so if I ever get to one of your retreats, I think I'd just be happy to be there. I would like to understand better how colors work together. 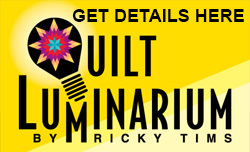 You do it so beautifully in all your quilts. Ideas on how to stop waffling and make a decision! That is my worst "creative" aspect. It takes me forever to get started. See you at the retreat in May!